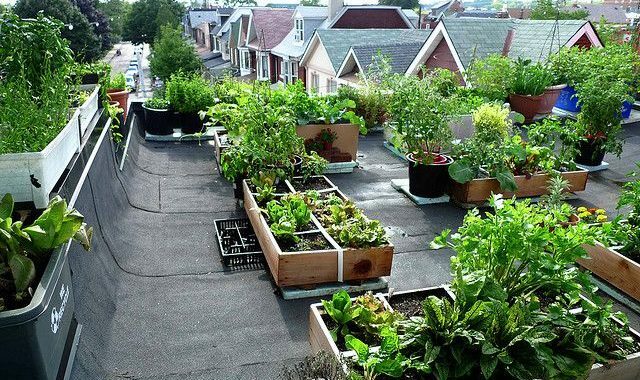 Create a green community roof top demonstration open to the public. Vegetable gardens, rain barrels, beekeeping and eco habitat gardening with native plants that support a variety of pollinators and song birds. In addition to providing food from a community vegetable garden it would provide a community gathering space, provide habitat for wildlife, vegetation for water control, and improve urban air quality, reduce energy consumption, and generally improve the quality of life for residents of the community. This is a system that could be replicated on existing residential apartment buildings and commercial roofs, as well as integrated in new construction throughout the city. DIY Lowell is supported in part by a grant from the Lowell Cultural Council, a local agency which is supported by the Massachusetts Cultural Council, a state agency.